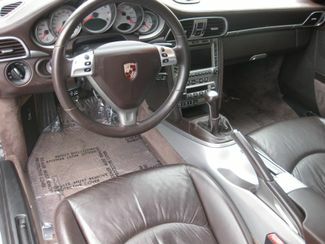 John Brothers Automotive (Your Specialty Sports Car Store) Presents This Magnificent Porsche 911 S With The Manual Transmission & Sport Chrono Plus! 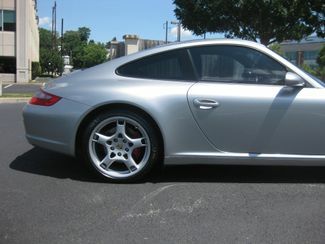 This Porsche 911 S Is In Great Overall Condition Both Inside And Out, And Looks Stunning In The GT Silver Metallic Exterior / Over The Rare, Special Leather Cocoa Interior. 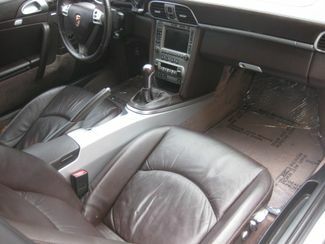 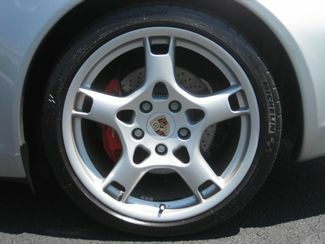 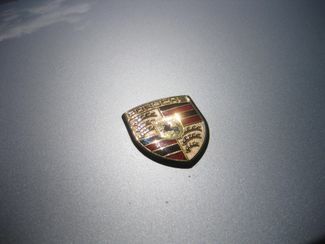 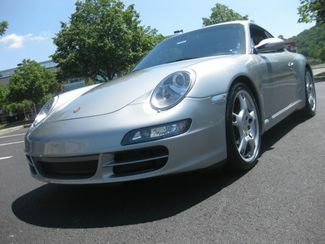 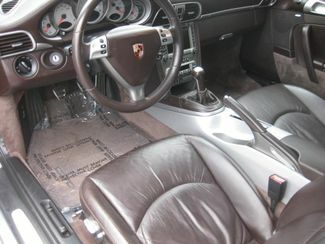 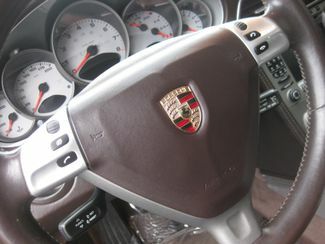 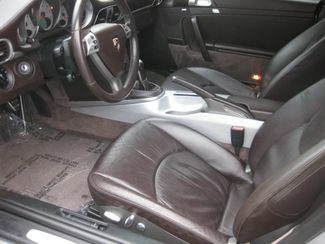 This Porsche Has Been Properly Inspected And Freshly Serviced On Site, In Our Service Department. 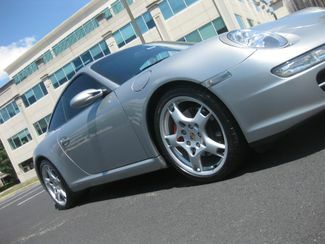 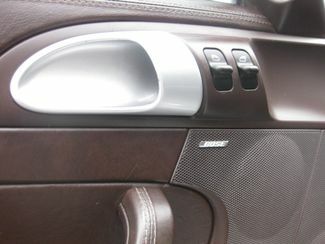 Comprehensive Test Drive Having Been Performed--- The Vehicle Runs, Drives, Shifts, and Feels Superb. 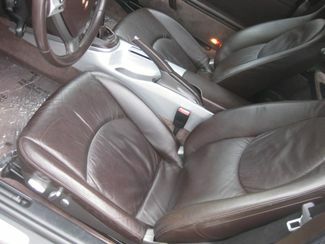 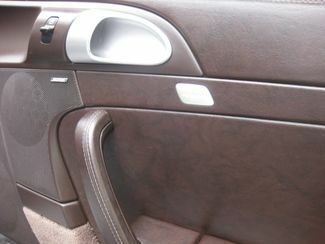 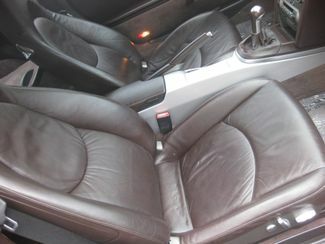 The Vehicle Is In Proper/ Stock, Unmodified Condition. 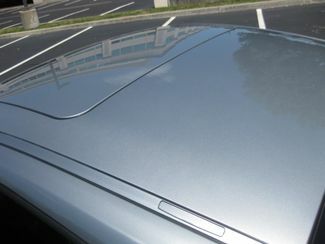 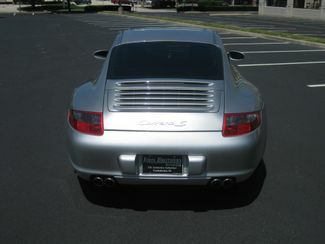 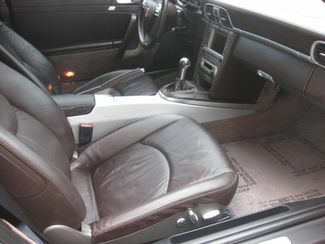 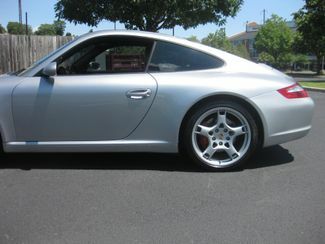 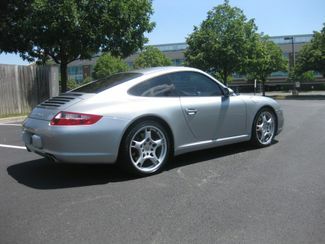 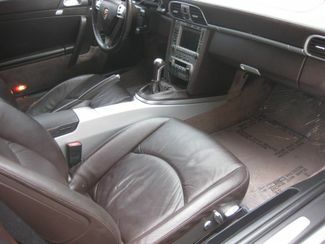 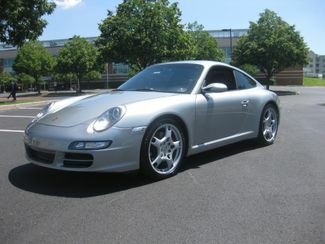 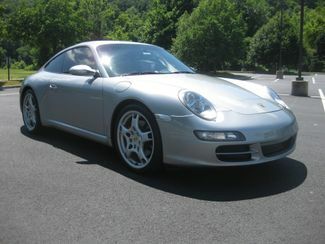 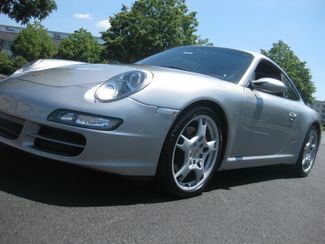 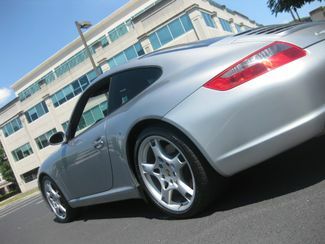 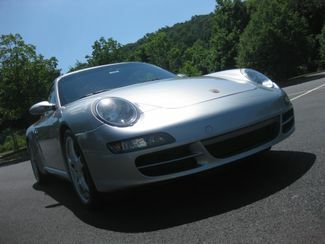 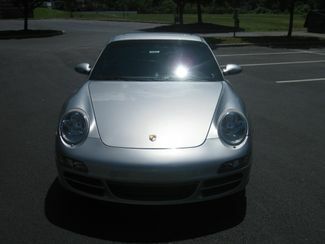 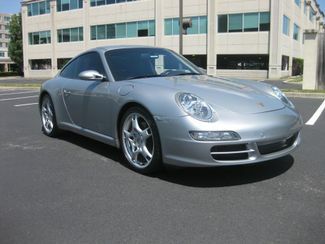 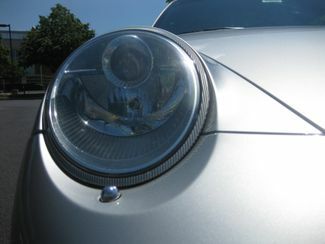 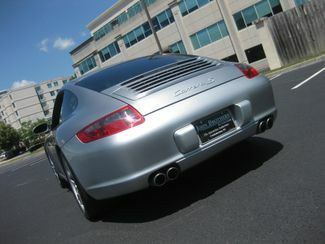 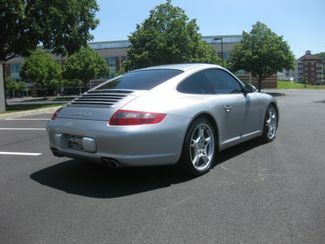 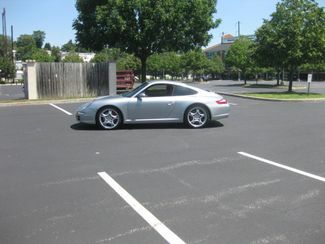 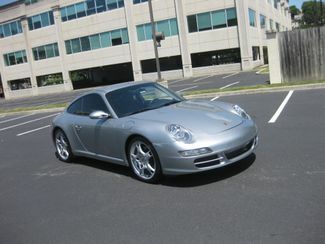 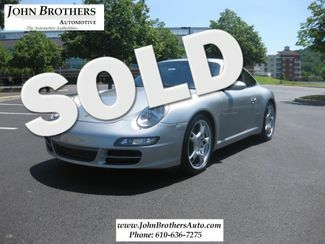 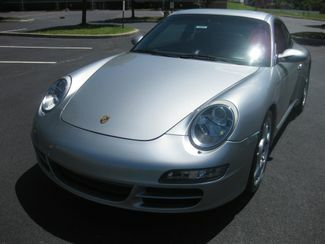 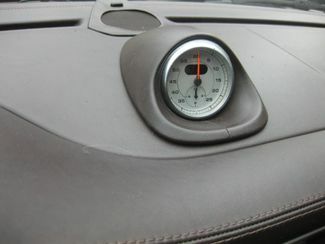 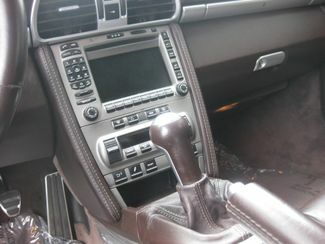 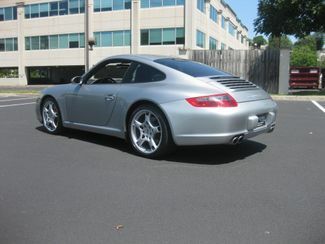 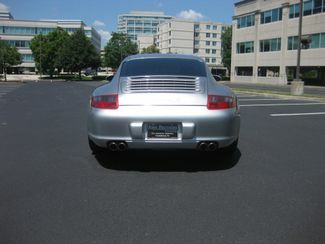 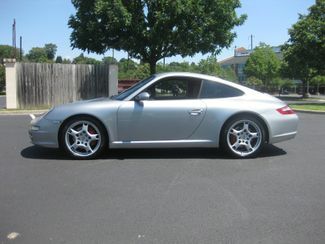 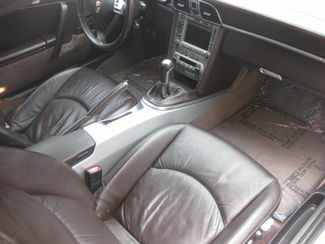 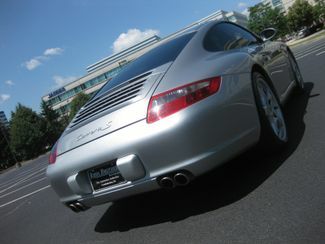 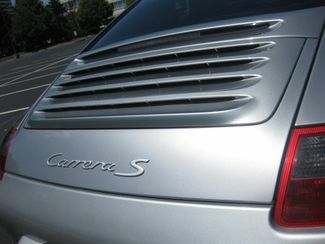 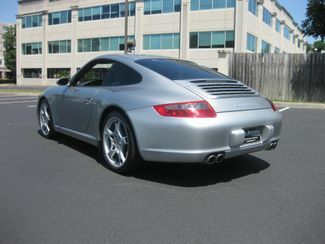 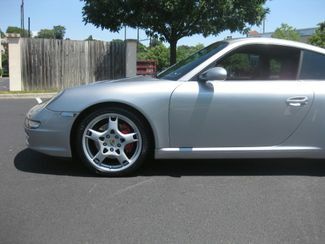 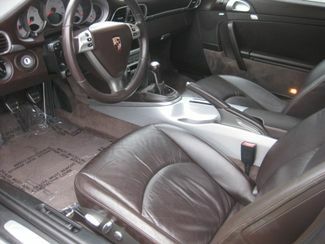 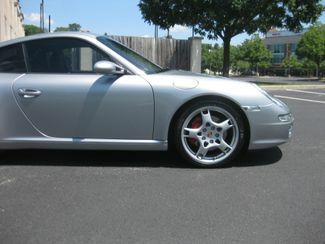 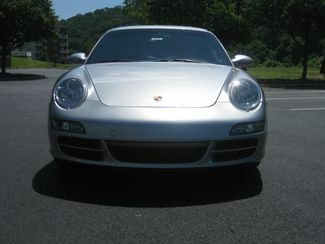 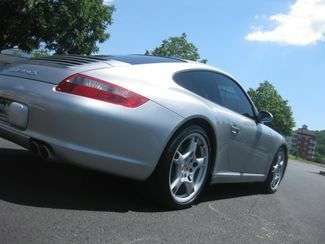 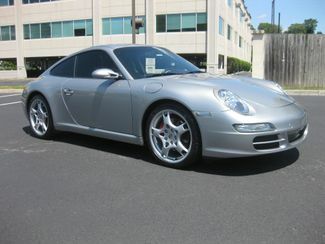 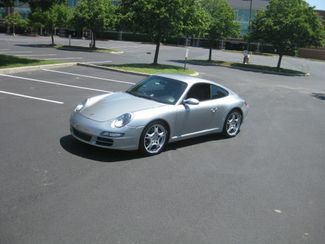 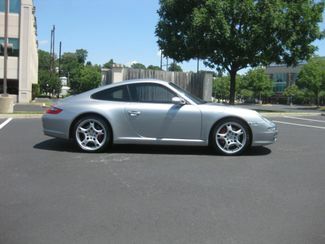 Respectable Mileage On This 911--- With A Long Options List, And A Great Price For An S Package Car.